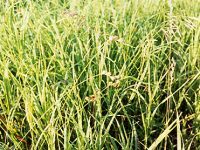 Type: Cool-season, perennial grass, rhizomes absent. Clump forming. 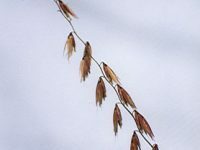 Flowers and Seedheads: Drooping and oat-like. 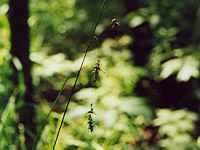 This grass grows well in moist shade, making it a useful grass for shoreline restoration and rain gardens. They have a nice seed head for added interest! 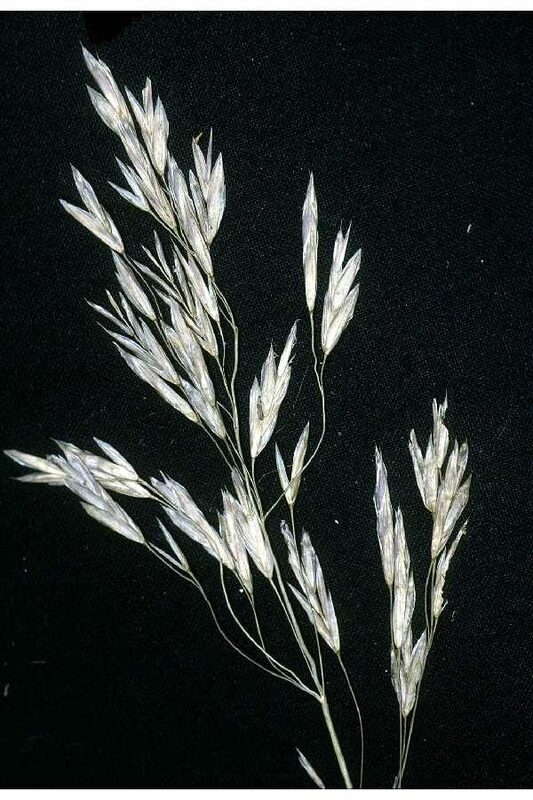 Clump forming.This grass grows along stream banks, shores, sedge meadows, marshes, thickets and moist woods. Wildlife: Wild birds eat the grain. Name: From the Greek bromos. An ancient name for oats.